The Downtown Green Bay Kiwanis is proud to present 5th Annual Sconniewood Youth Film Festival. Join us Sunday, April 28th, 2019, 3PM at the Meyer Theatre as we highlight the creative works from area youth. 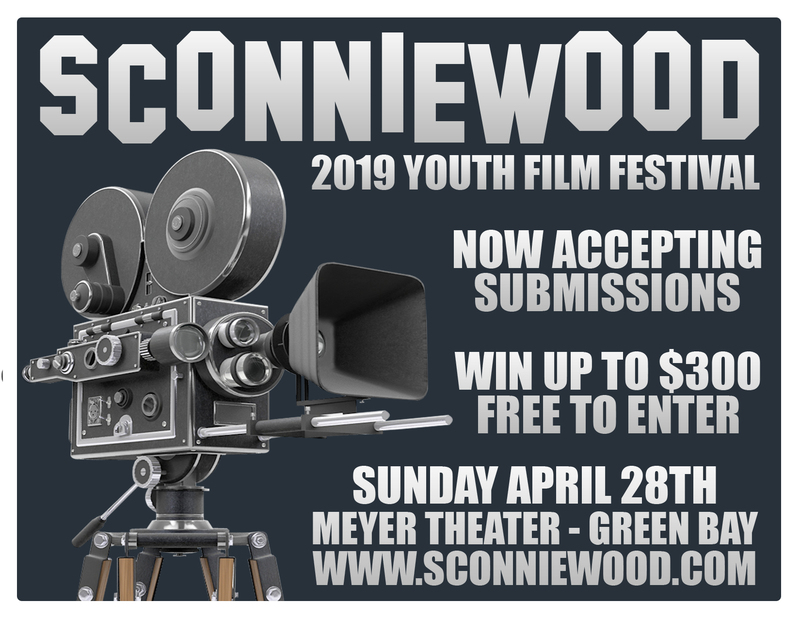 Open to students ages K-12, the Sconniewood Youth Film Festival in Green Bay provides a platform for young people to express their ideas, work together as a team and learn new technologies. These are the kind of opportunities that give them the confidence and skills to create a better future for themselves and our community.